We are excited to be back for year 5 of our Hopewell Rocks Multi-terrain 9k. In the last 4 years we have had so many people visit Hopewell for the first time because of the race and they love the park. Our race is entirely within the park boundaries and will feature a variety of surfaces including asphalt, gravel trails, grass, beach and stairs. For 2019 we will run the race on a slightly different route as we will take in the main beach section first before heading onto the trails and roads, this is so that we can have the race within the tide schedule. Don’t worry though we will still have all the great features that our athletes have loved over the last few years. Thank you to everyone who raced with us on Sunday on a challenging day in Hopewell Rocks. It was a nice dry start, if a little breezy but ideal conditions for running but a downpour made conditions a little tricky for the runners a little further back in the field. Still, the weather did not dampen spirits and we had a record number of finishers. Our thanks to all our volunteers and sponsors and we hope to see everyone back with us next year. 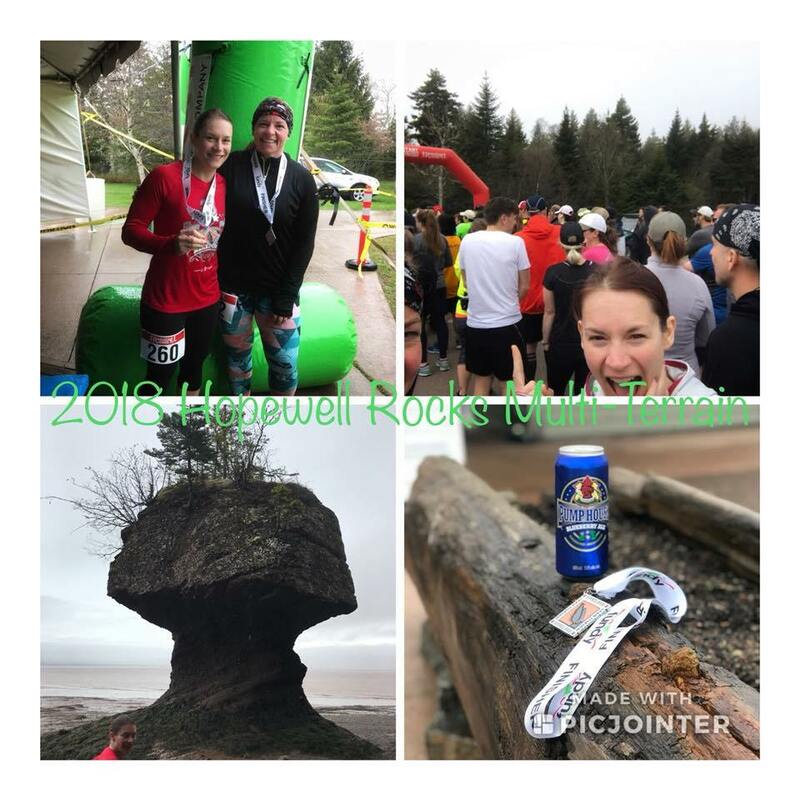 I returned again to the Hopewell Rocks 8K this year, and I must say, this year was even better than last year! Thank you so much! I’m looking forward to participating next year, already!! So much fun and such spectacular scenery! Thanks to all the organizers and volunteers, I loved it! Thank you to the organizers and volunteers and park staff for making this a very enjoyable run! A great event! Many thanks to all organizers and volunteers. Already looking forward to doing it again next year!! 2018 Athlete Information – Hopewell Rocks. Please click on this link for important race day info that will impact your race. Please read this to make your day at Hopewell Rocks as successful and enjoyable as possible. We are excited to be back for year 4 of our Hopewell Rocks Multi-terrain 8k. In the last 3 years we have had so many people visit Hopewell for the first time because of the race and they love the park. 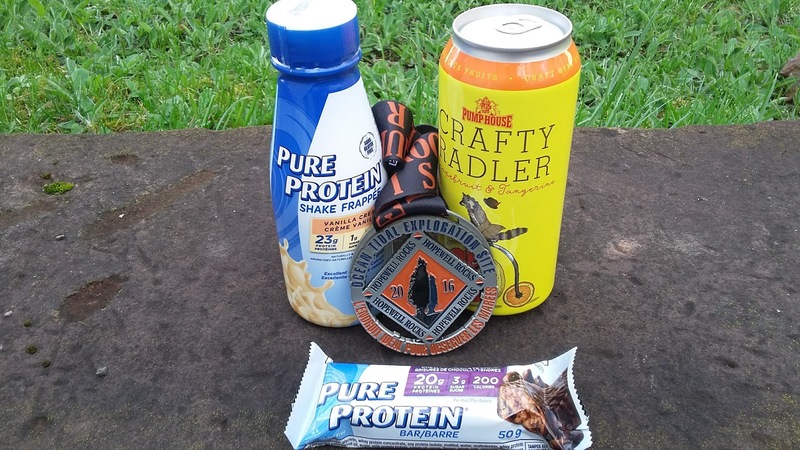 Our race is entirely within the park boundaries and will feature a variety of surfaces including asphalt, gravel trails, grass, beach and stairs – and there will be beer at the end! 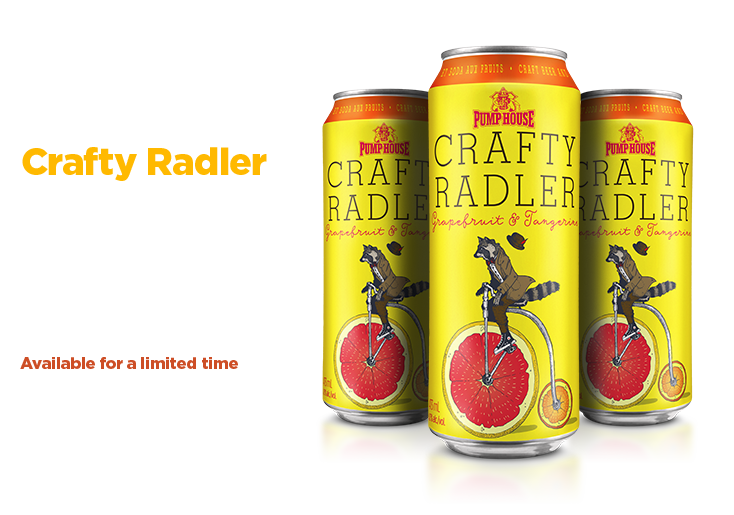 FREE PUMPHOUSE BEER TO ALL ADULT FINISHERS – we are thrilled that Pumphouse Bewery will be our main race sponsor again in 2018, Pumphouse have been supplying our athletes at Hopewell with a complimentary beer after the race each year and we are excited to continue with them through 2018. (excludes virtual runners). 2017 Athlete Information Guide – Hopewell Rocks Multi-terrain race – please click on this link for Important Race Day info that could impact your race. Please read to make your day at Hopewell Rocks as successful and enjoyable as possible for everyone. I have forwarded your receipt to your e-mail address. Thanks for registering for the race. Hi there … I’m a run / walker still … is this race suitable for novice runners? Thanks for your message and yes the Hopewell Rocks race is suitable for run / walkers and novices. Its just a fun event over a variety of terrains in a beautiful location.